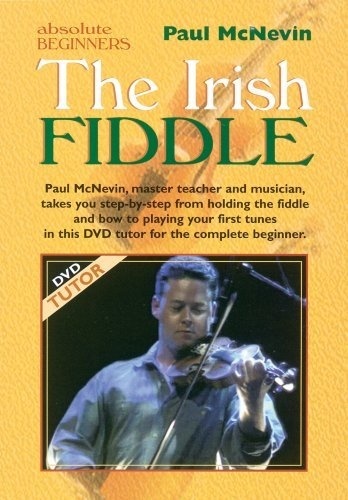 Paul McNevin, master teacher and musician, takes you step-by-step from holding the fiddle and bow to playing your first tunes in this DVD tutor for the complete beginner. One of Irelands most exciting fiddle players, Paul McNevin has had an equally influential career as a teacher. 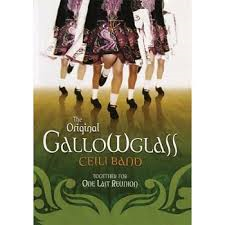 During his long association with Comhaltas Ceoltóirí Éireann, he won the All-Ireland Slógadh and Pléaracha competitions and received his Comhaltas teaching diploma. Paul has toured througt Europe with the Dónal Lunny Band, Damien Quinn and Speranza, among others, and has been a regular guest with Stocktons Wing and the Riverdance dancers. 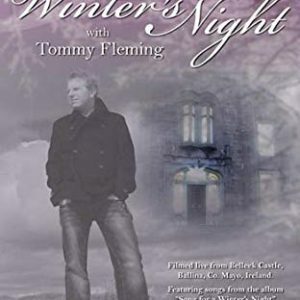 Featuring live stage performances with Gavin Ralston (Guitar) and Gerry OConnor (Banjo). One of Irelands most exciting fiddle players, Paul McNevin has had an equally influential career as a teacher. During his long association with Comhaltas Ceoltóirí Éireann, he won the All-Ireland Slógadh and Pléaracha competitions and received his Comhaltas teaching diploma. 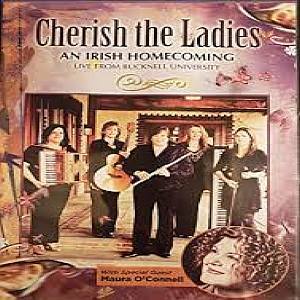 Paul has toured througut Europe with the Dónal Lunny Band, Damien Quinn and Speranza, among others, and has been a regular guest with Stocktons Wing and the Riverdance dancers.